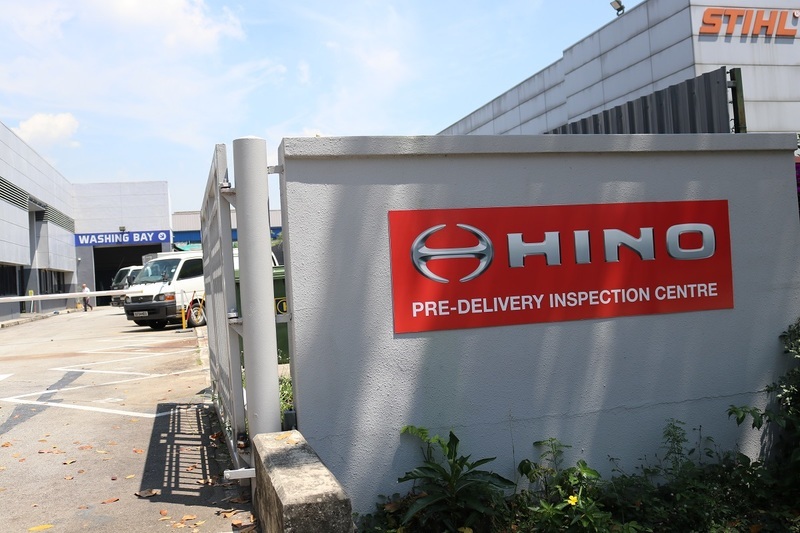 We are pleased to inform that Hoe Heng RICAS Pte Ltd is appointed to be the official contractor for Borneo Motors (S) Pte Ltd to perform Pre-Delivery Inspection works for HINO trucks. Our facilities are definitely able to support their needs! We wish for a happy working relationship with Borneo Motors (S) Pte Ltd and a closer bond with each passing year. PreviousPrevious post:Happy Birthday, Singapore!NextNext post:Hoe Heng RICAS is open!